If you want to carry on playing a song, or pause one you’re busy listening to then simply click the centre button. This also works for videos, podcasts or anything with audio really. To skip a song when it’s just not the right one that you’re looking for, double click the centre button and move onto something that really gets you grooving. If you just want to fast forward to the good parts, double click and hold. If there’s a song that you just can’t get enough of and you want to go back and play it over and over again, triple click and hold. Click the centre button once to either answer an incoming call or hang up on a current one without taking your iPhone out of your pocket. So quick and easy! If you want to quickly take a picture of something that requires a steady hand or don’t want your fingers messing up that perfect shot, you can use the volume button on your EarPods to take the picture as long as the Camera app is open. All these nifty features make your EarPods a lot more useful than you may think! 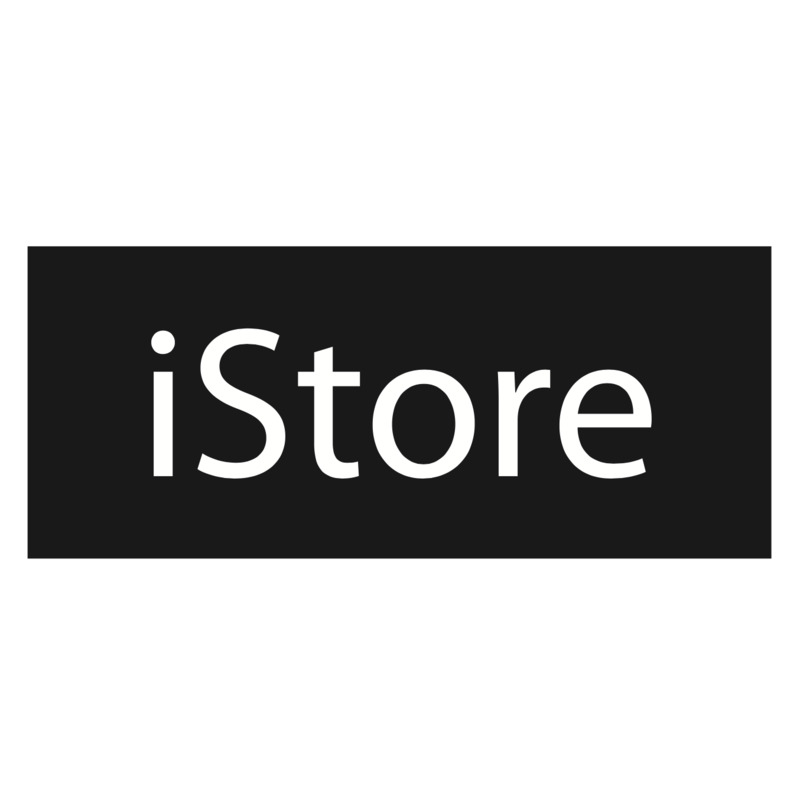 For more information visit your nearest iStore today.